Texas Capital Bank consulted some of the benefits industry’s most trusted resources to compile our top four tips to help you work with your Human Resources team to keep your business’s health benefits costs from rising too sharply in the future, while still offering plans that will attract and retain top talent. 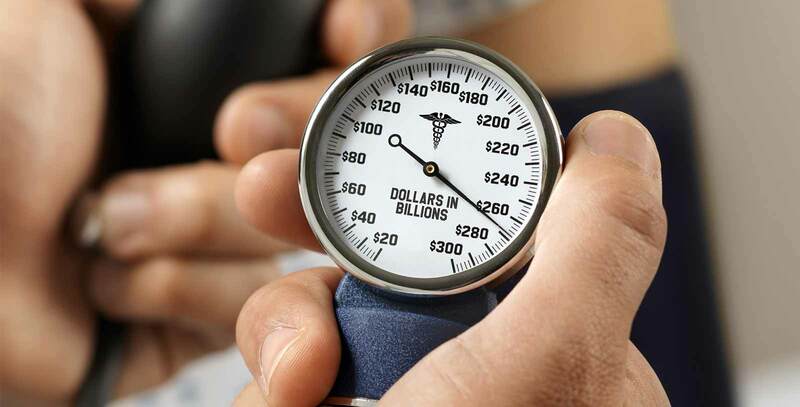 The Affordable Care Act (ACA) continues to evolve, making it difficult for business owners and CFOs to stay abreast and keep policies compliant. For example, a new amendment that will be imposed beginning in 2020 assesses an excise tax on any benefits provided to employees that exceed a predetermined threshold.5 Ensure your Human Resources team is tracking federal and state regulations, and that you’re aligned with them to update any forecasts for health care expenses should the landscape change. The national, state and city chapters of the Society for Human Resource Management, the National Business Coalition on Health, Texas Business Group on Health and DFW Business Group on Health are a few places where they can start. As your company adjusts to the changing requirements of the ACA, however…for tips 3, 4 and references, download the full report here. WHAT CAN WE DO FOR THE BUSINESS THAT YOU BUILT? 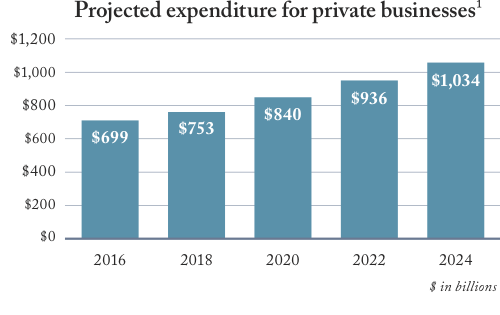 Our deeply experienced bankers are well-versed in how to overcome the varying challenges that face midsize businesses today, such as the rising cost of healthcare. Plus, our network is your network; we’re always happy to connect our clients with contacts within our network that have overcome similar obstacles or with expertise on a particular topic. Texas Capital Bank, N.A. 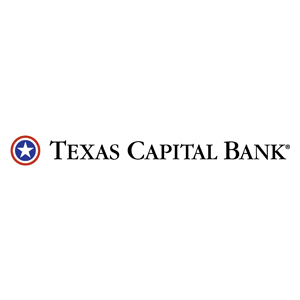 is a wholly owned subsidiary of Texas Capital Bancshares, Inc. (NASDAQ®: TCBI) and is consistently recognized as one of Forbes’ Best Banks in America. Member FDIC.